REWARD YOURSELF WITH EVERY PURCHASE! 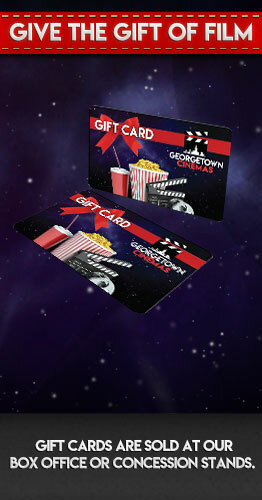 Georgetown Cinemas is rolling out the red carpet for our NEW membership! For every dollar spent, our members are credited 10 points. That means the more you spend, the more points you'll receive. Yes! 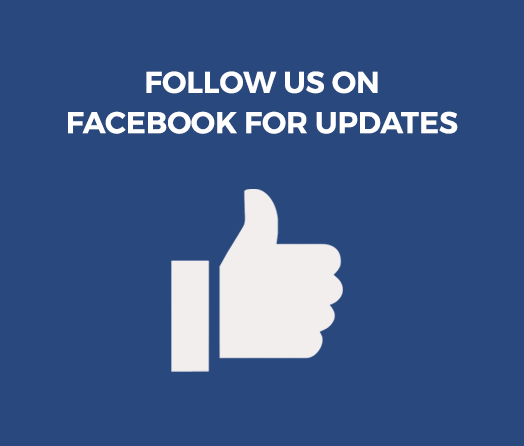 As a valued member of the Georgetown community, we want to give back to you. Ok! The next time you come for a movie, just tell the attendant you would like to be a member. Signing up is quick and easy, and all we need is your name, phone number, and email address. You will recieve an email with your log in information, so you can track and view your reward points. The membership costs just $12 for the year! But wait, there's more! The day you sign up, you receive one FREE movie ticket for your next visit.